Its always better to be safe than sorry. 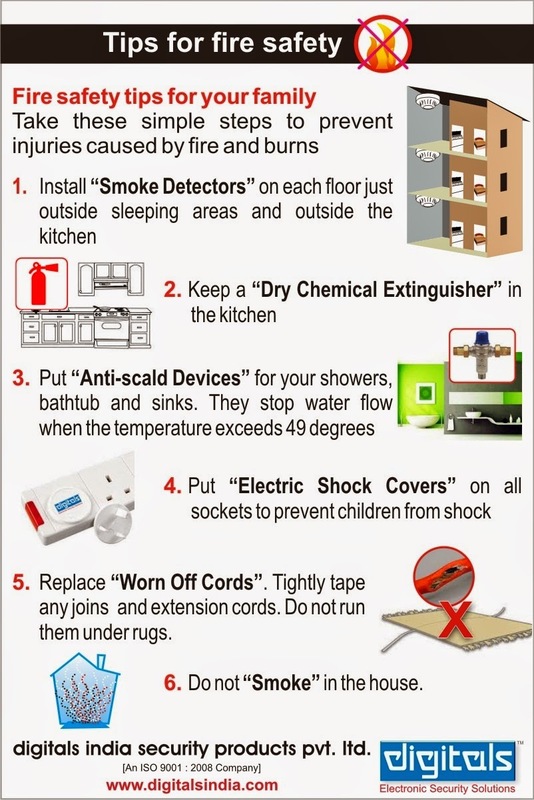 Take these simple steps to prevent injuries caused by fire and burns. 5. Replace worn off cords. Tightly tape any joins and extension cords. Do not run them under rugs. 6. 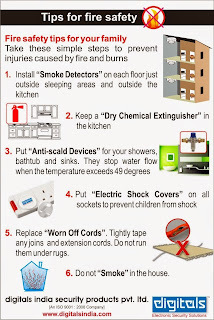 Do not smoke in the house.